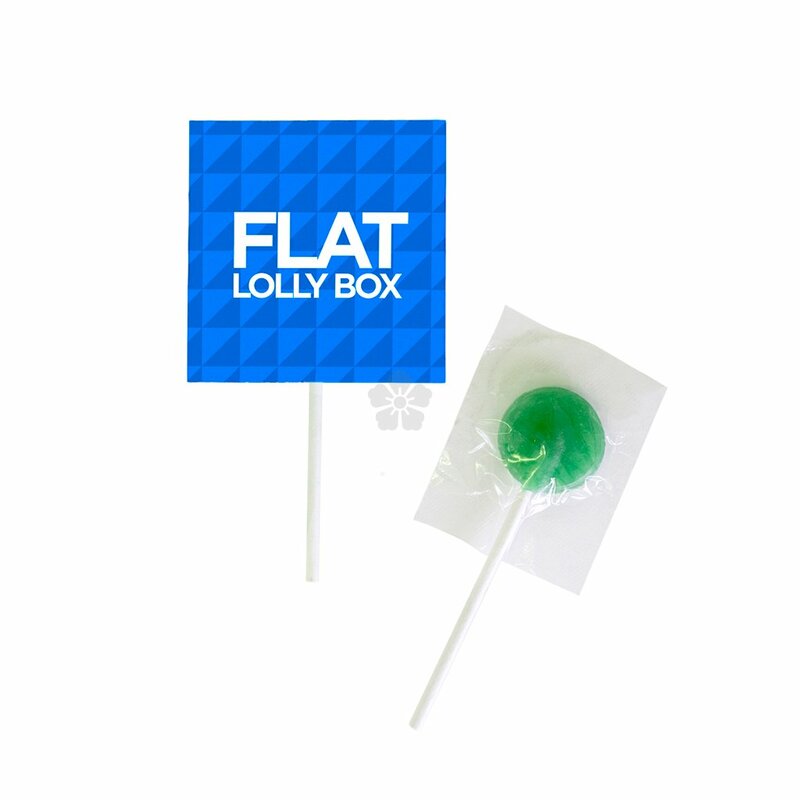 Max your branding onto our Envelope Lolly and take advantage of the huge print area! 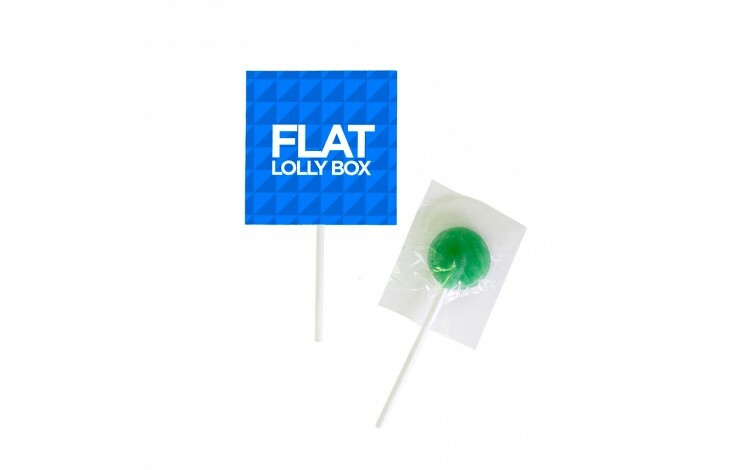 Supplied as an assortment of 6g tasty fruit flavours, and custom printed with your design in full colour as standard to the outer sides of the envelope. Great for all events and exhibitions or part of your mailing campaign! Note: Setup is charged at £60.00. Envelope: White Base. Lolly: Assorted Fruit Flavours.